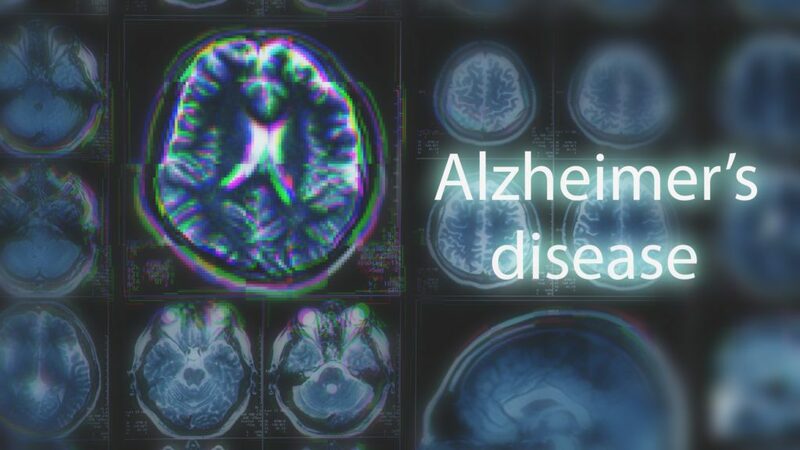 Alzheimer's Foundation of America | What is Alzheimer’s disease? Alzheimer’s Foundation of America follows the National Institutes of Health’s National Institute on Aging in describing the disease in three stages early (mild), middle (moderate) and late (severe). Basic abilities such as eating, walking, and sitting up fade during this period; the individual may no longer recognize when he is thirsty or hungry and will need help with all basic activities of daily living.